Monday is a day which I feel needs to offer us all a little bit of incentive for good behaviour and presentation. 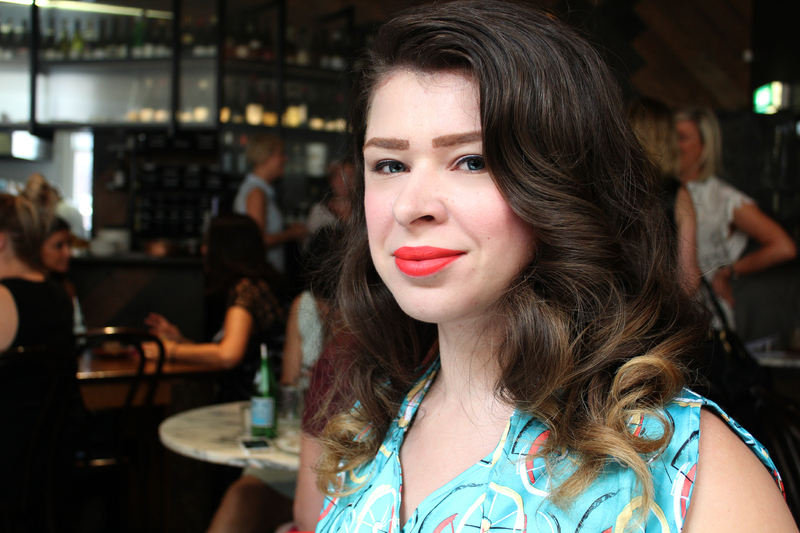 I really love Monday morning client events and meetings, as they provide that little bit of incentive and reward to look sharp and embrace the week with energy for all I’m worth. 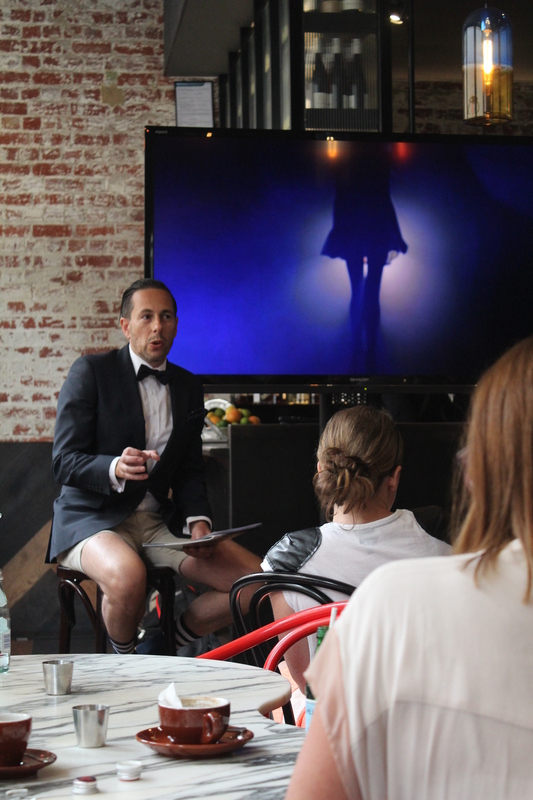 Today’s VAMFF Program Preview at Cumulus Up on Flinders Lane was an excellent Monday morning adventure, featuring lots of hellos to Melbourne’s best and brightest fashion-culturey-festivally types along with a rundown of the highlights of the impending festival from its Director. And boy, will it be a goody. You can see the full schedule of events and plot your VAMFF by clicking here. Opening Event – David Jones & Vogue Buy a VIP ticket or take a seat in the risers – VAMFF’s opening night event is always a spectacle of fabulous people-watching, pumping energetic runways, new-season fashion and beauty, beauty, beauty. Live a little and dress like you mean it, darlings! Rekorderlig Fashion Lounge Be the business your clients adore and host a night out at VAMFF, clinking glasses and supping on canapes before or after a runway show. Business Events Series Learning is earning, as they say. Whatever your category, there’s knowledge to take from attending one of the VAMFF Business Events Series. Think innovation in marketing and fashion industry forums. Have breakfast? Will travel. 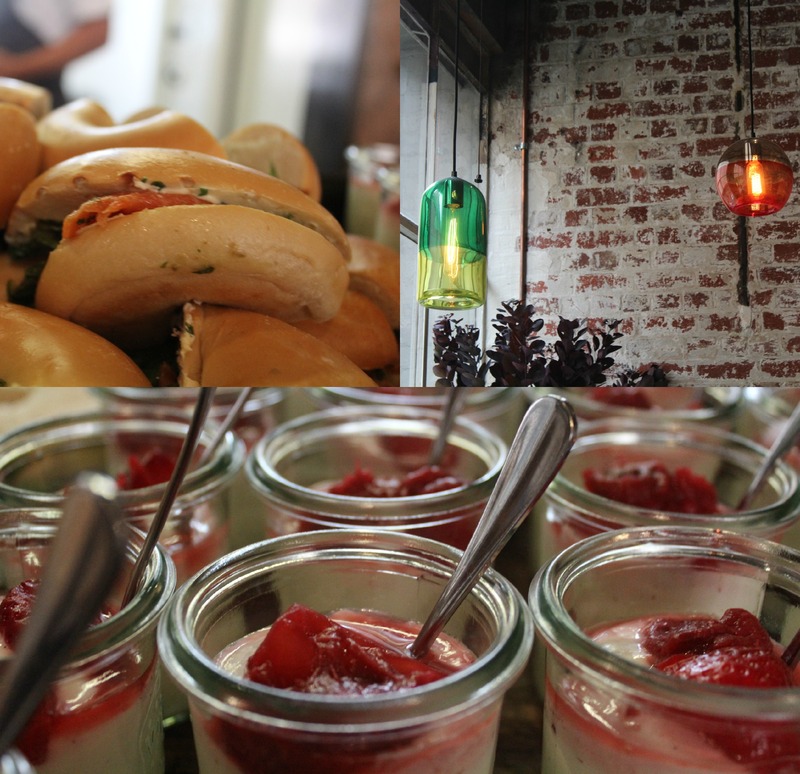 Delicious strawberry yogurt pots and salmon-caper bagels at Cumulus Up. Graeme Lewsey and Laura Anderson with VAMFF model beauties wearing Livia Arena et al.